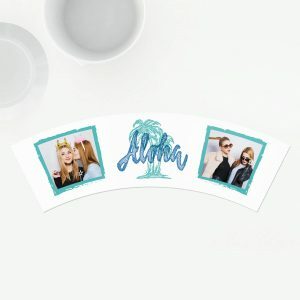 Or maybe you have a close friend or family member who loves traveling and surprises? 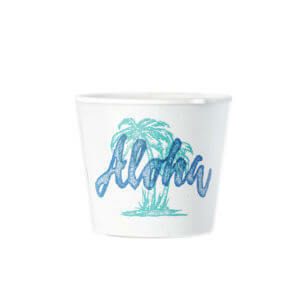 Help them remember their favorite destinations and holidays with a colorful flowerpot! 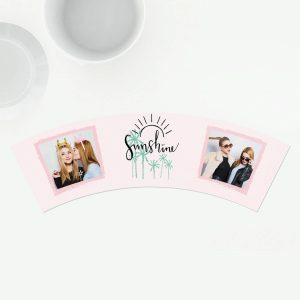 Do you have a close friend or family member who loves traveling and surprises? 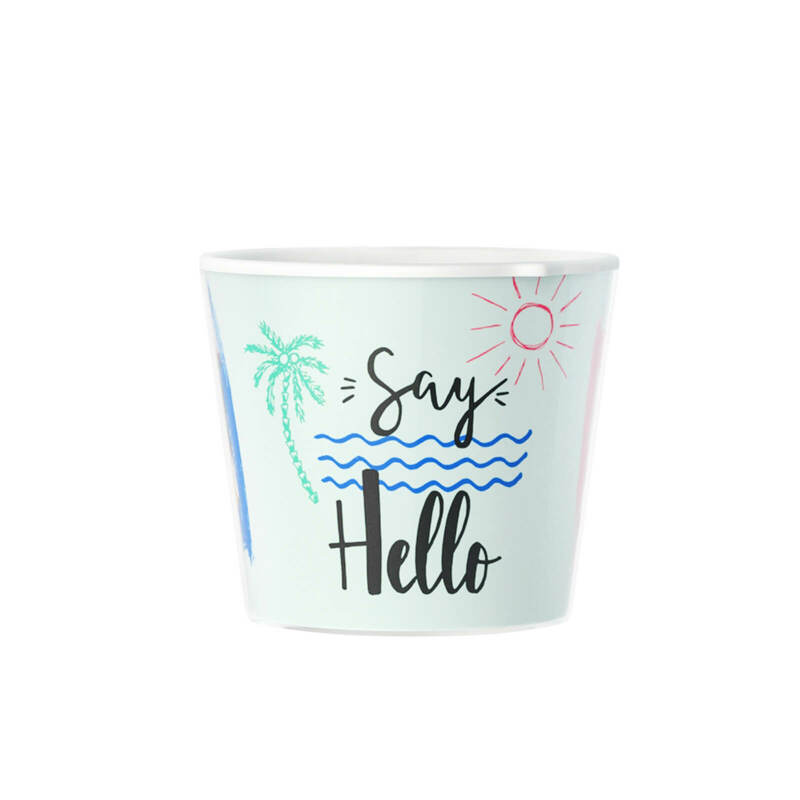 Help them remember their favorite destinations and holidays with a colorful flowerpot! 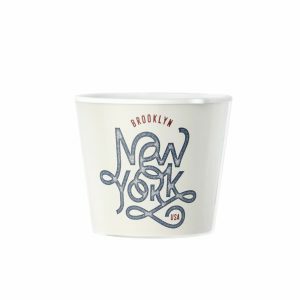 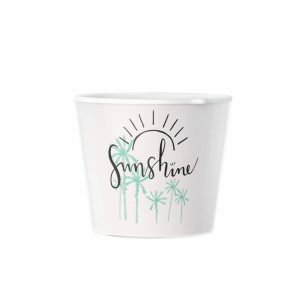 These flowerpot gift designs include "New York" and "Hawaii" for travel enthusiasts. 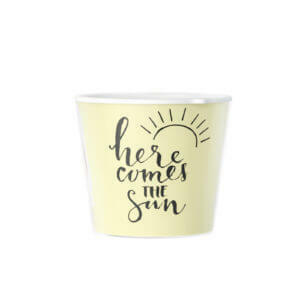 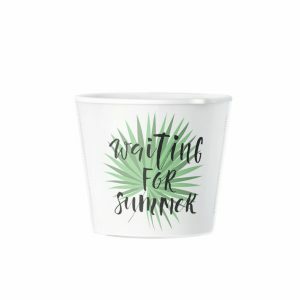 Men and women will also enjoy the present of a flowerpot that says "Waiting for Summer" or "Here Comes the Sun." 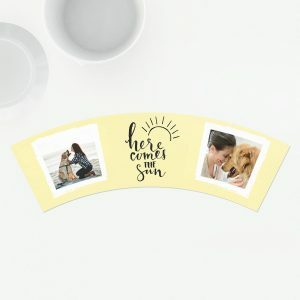 Your lovely gift will brighten their day even during the dead of winter or when they have no upcoming travel plans.